For anyone connected with the book world in India, the Jaipur Literature Festival (JLF) is a combination of an annual reunion, jamboree, schmoozefest, Fashion Week and tamasha. From modest beginnings as part of the Jaipur Heritage Festival, it has, with the involvement of authors William Dalrymple and Namita Gokhale as festival directors, and Teamwork as producers, morphed into something far more spectacular. Last year, most of the venues had overflowed (see our JLF blog at business.in.com/conversation/jlf or our February 19, 2010 issue), and the organisers promised more space this year. Which they delivered; but the audience numbers had more than kept pace. It was well nigh impossible to just walk into an event, with the weekend crowds turning the whole thing into a full-fledged mela. For the authors, paid delegates and press, there was the refuge of some restricted areas, where it was still possible to find oneself, say, next to a prize winner in the buffet line, or eavesdrop on authors letting their hair down, but these pleasures were rarer for the other attendees. The events themselves? A full 114 are listed on the programme, and yes, there were a few damp squibs, but, overall, a great mix. Unexpected treats included Irvine Welsh reading from his to-be-published prequel to Trainspotting, and Jeet Thayil reading a deliciously politically incorrect passage from his forthcoming book. 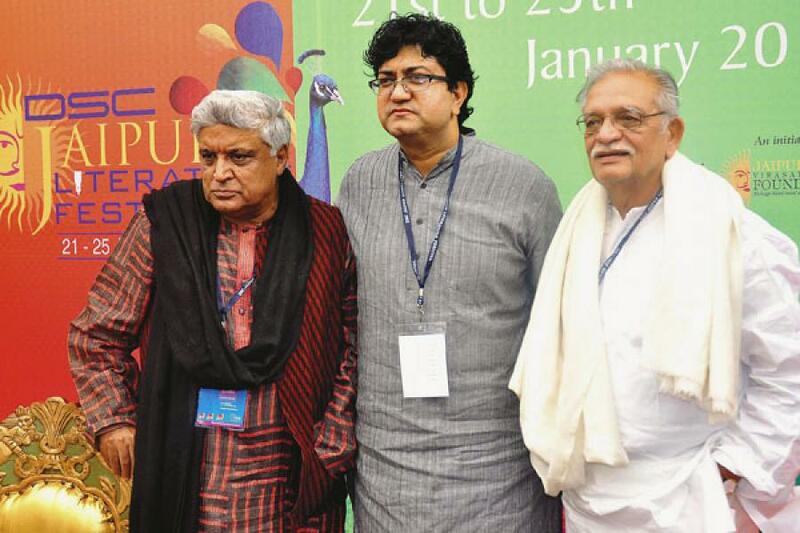 But, charming as the surrounds of the Diggi Palace are, JLF has outgrown its venue, much as it outgrew the Jaipur Heritage Festival and created its own identity.